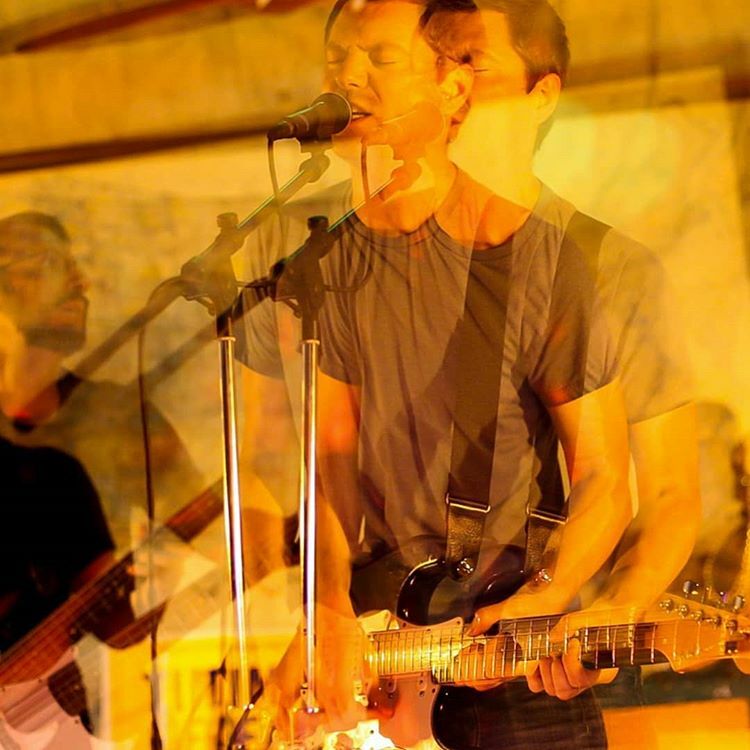 The Silence Kit is a Philadelphia-based post-punk band that plays textured, dark, indie rock. Inspired in equal parts by post punk, shoegaze, neo-psychedelia, avant-garde and indie rock, the band was started by singer/guitarist Patrick McCay in 2002, who was eventually joined by Darren O'Toole (drums) and Justin Dushkewich (bass). Recently augmented by James Gross (guitar) and Bryan Streitfeld (synth), the band has been playing east coast shows as a five piece for the last year. Included on tribute compilations to The Cure and The Sound released by The Blog That Celebrates Itself, and following a series of successful singles, the band's fifth LP, "Fall Protection" recalls the spirit of 80s-era post-punk filtered through the dreamy textures and swirling, layered guitars of 90's shoegaze and indie rock. See the album's press release for more information. The band's back catalogue - four LPs, two EPs and various singles - are all streaming, and available for purchase on the band's websites.